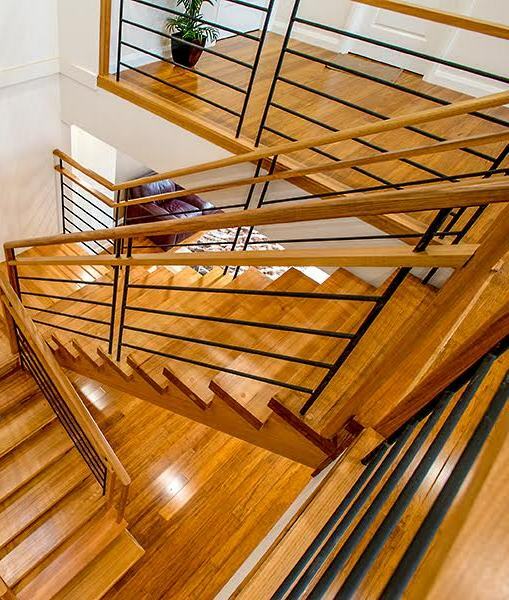 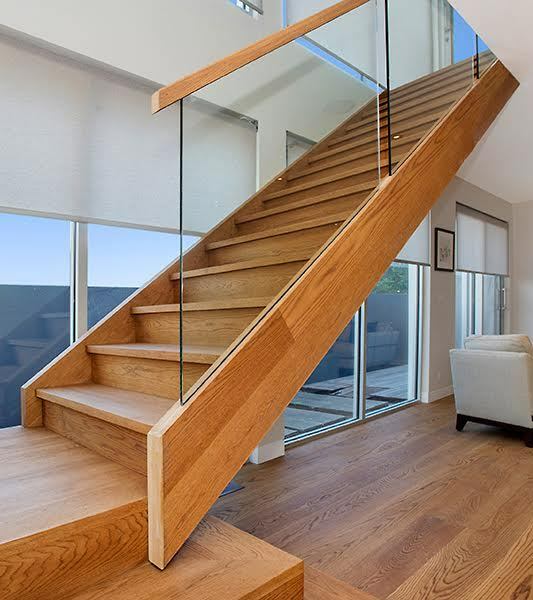 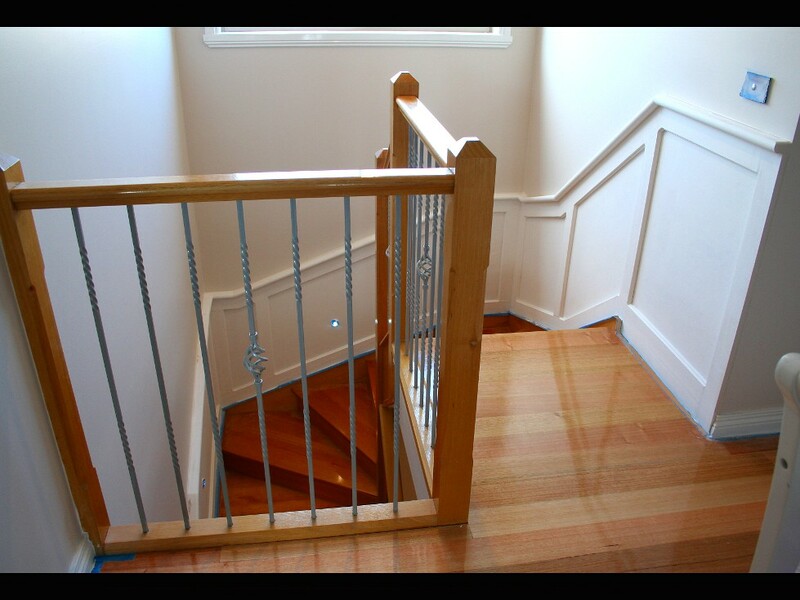 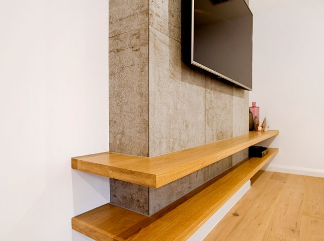 In this home in Bundoora, the client had an existing staircase which they wanted to enhance the look of without having to do a complete ‘rip out and replace’. 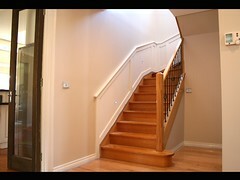 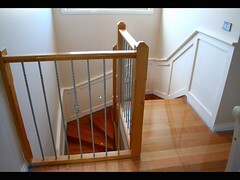 Signature Stairs was consequently engaged to design and install decorative stair wall panels. 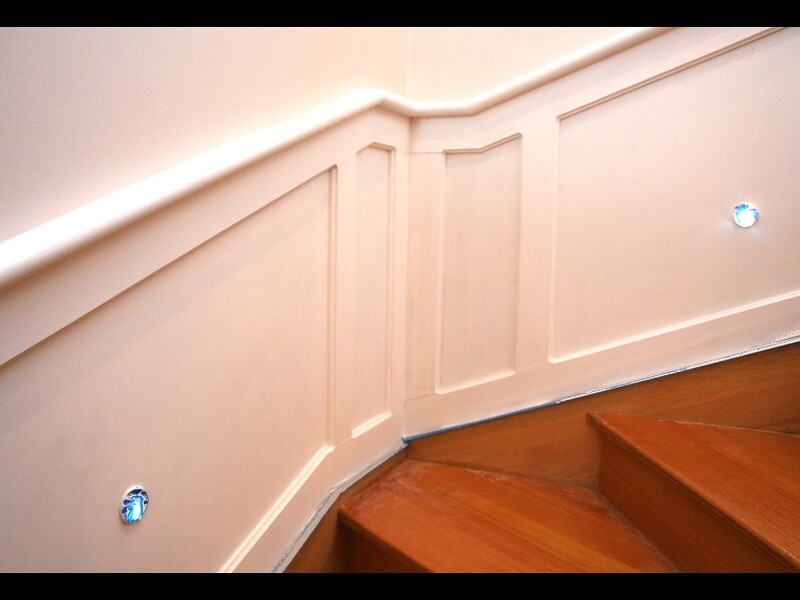 This was installed to the full extremity of the staircase flights, and was painted, greatly enhancing the ‘classic’ feel of the staircase.